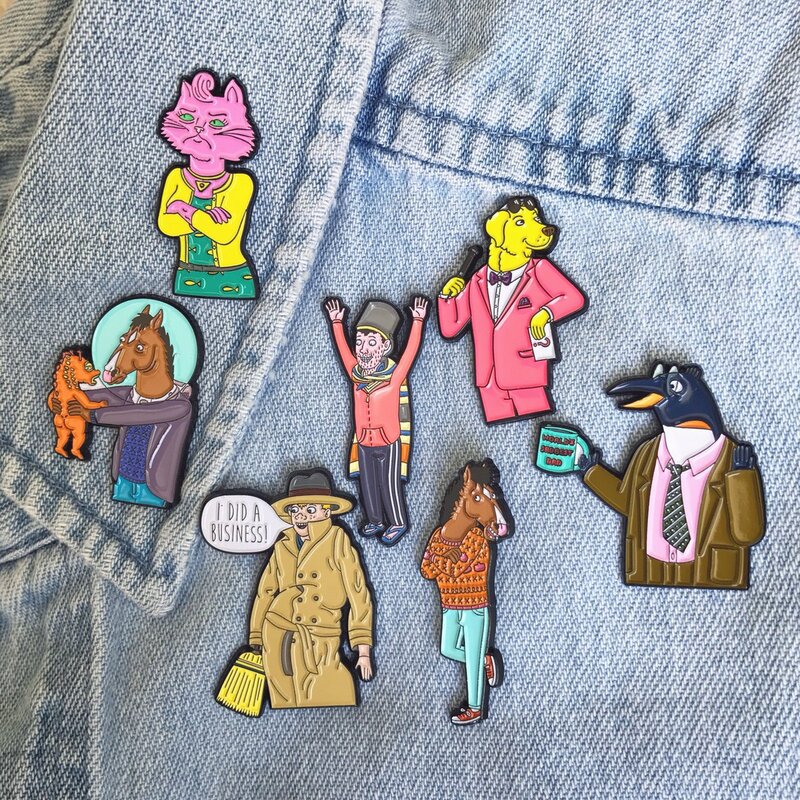 What better way to celebrate the greatest pin company (name)? 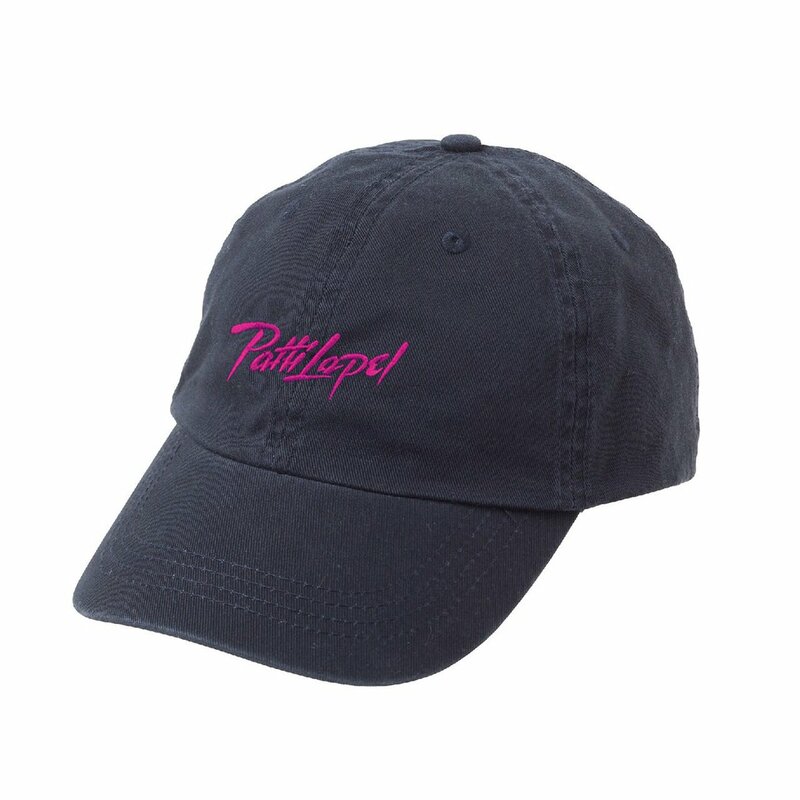 Pick up the first ever Patti Lapel hat NOW at PattiLapel.com. 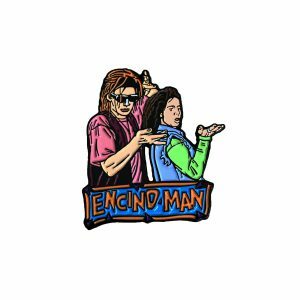 We’ve released our 2017 Halloween pin and they are both spooky and awesome. 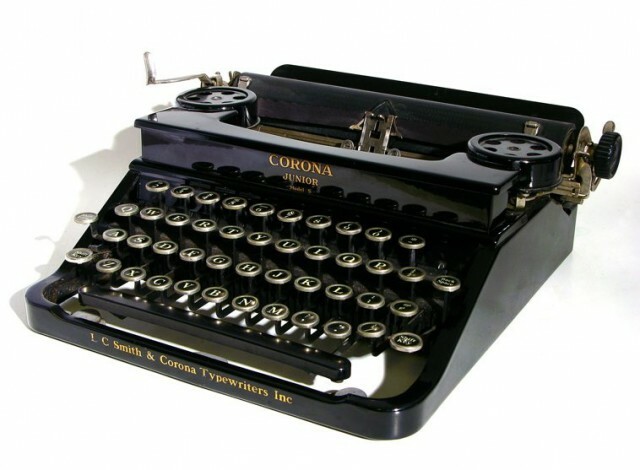 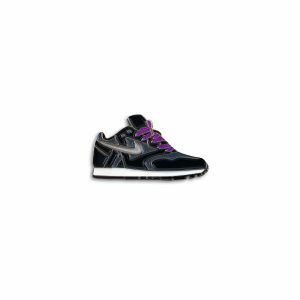 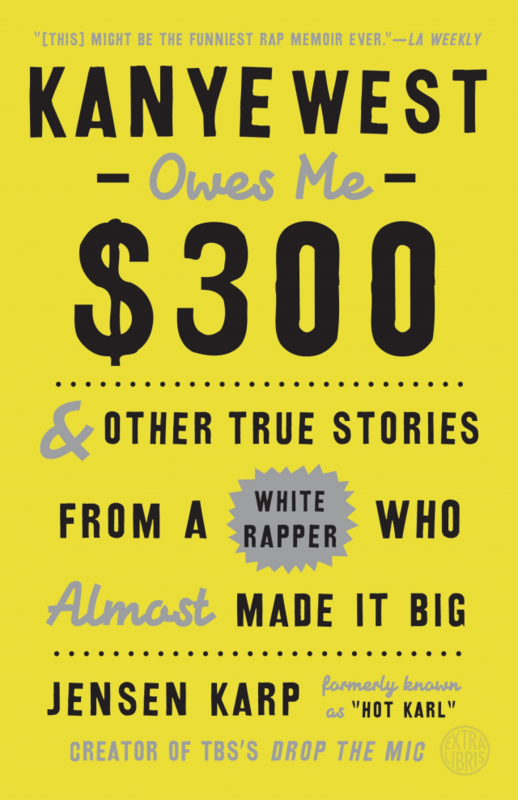 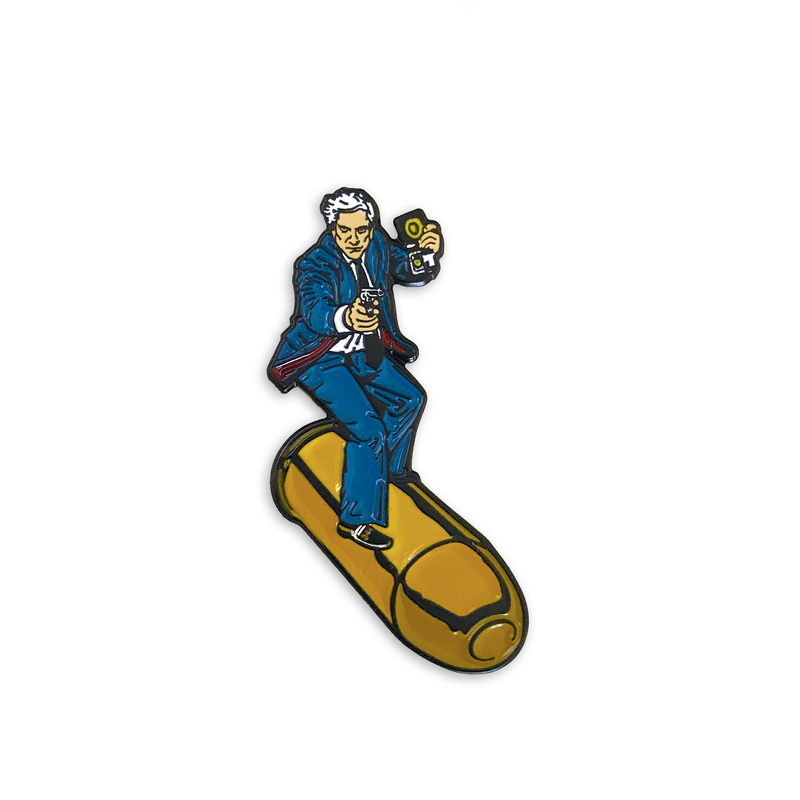 TO BUY THE, CLICK HERE. 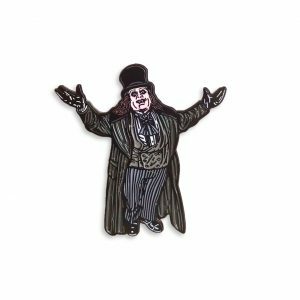 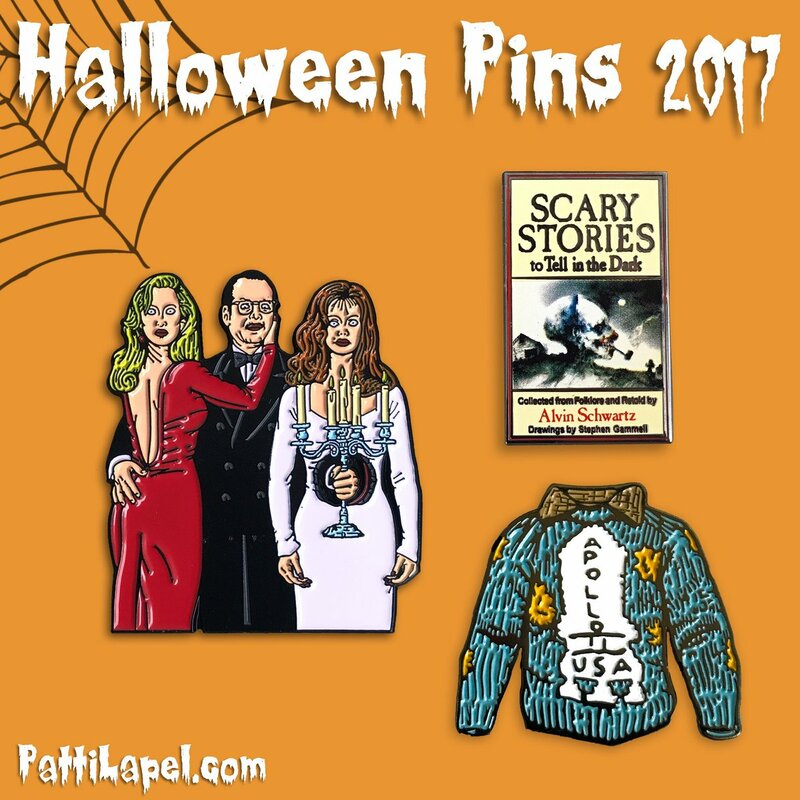 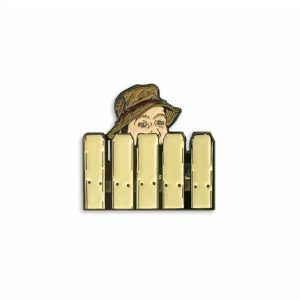 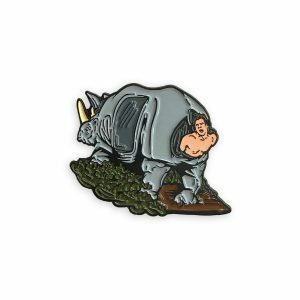 We’ve released two new pins at Patti Lapel! 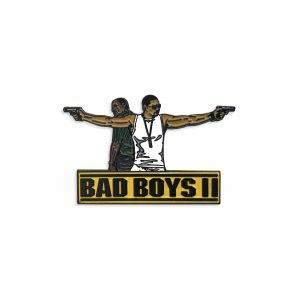 Show your love for both Home Improvement and Bad Boys II by picking them up!! 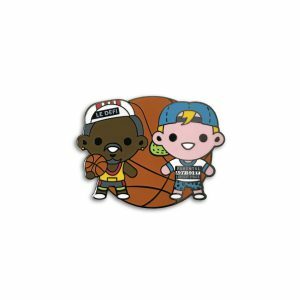 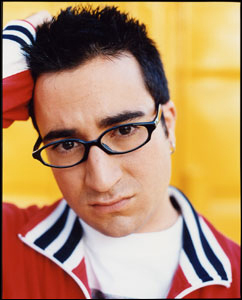 Just go to PattiLapel.com now. 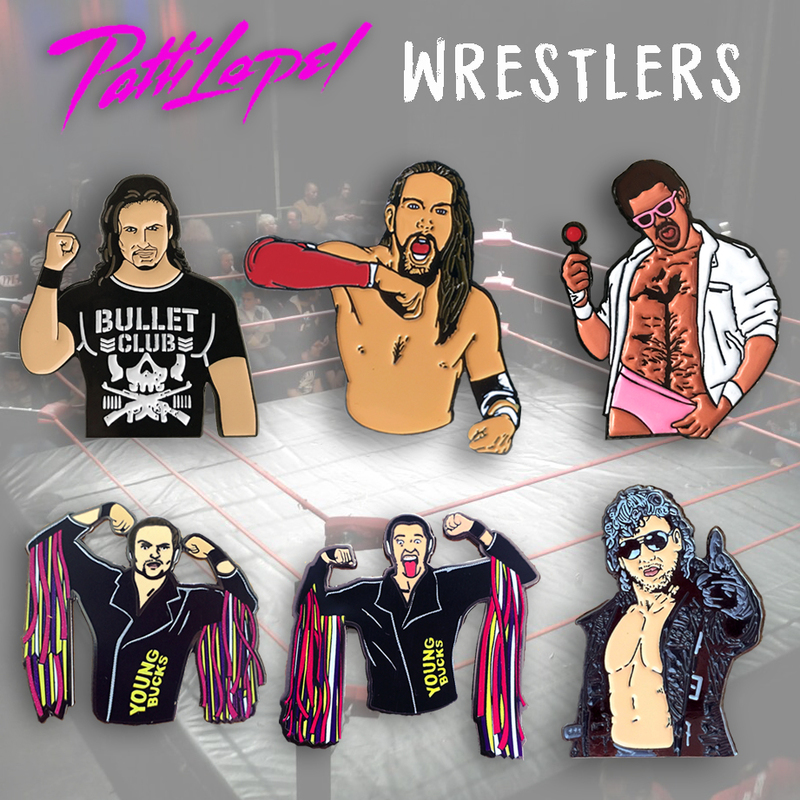 We’ve added Joey Ryan to our official Patti Lapel wrestler pin collection! 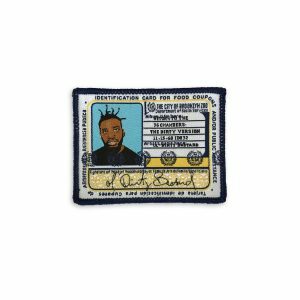 Pick up one of these and show you’re a real fan at PattiLapel.com. 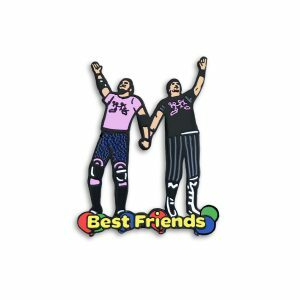 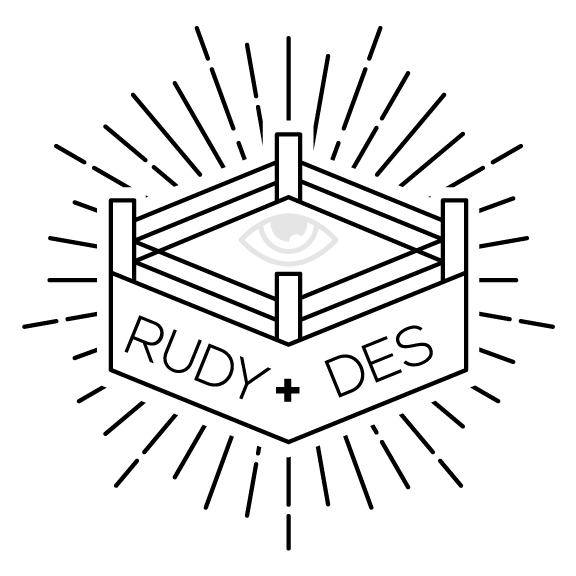 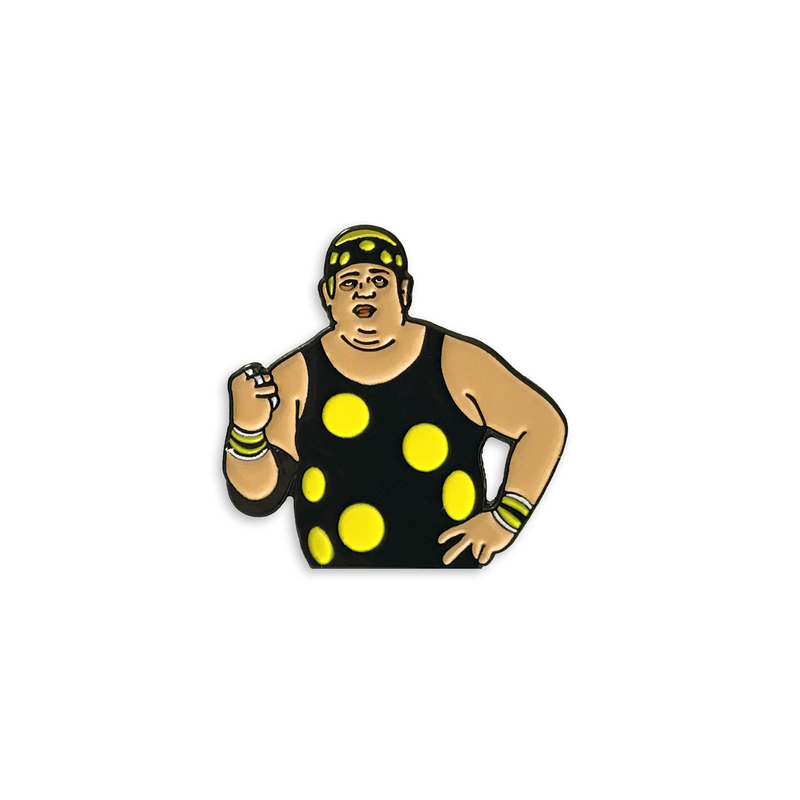 To commemorate Wrestlemania being right around the corner, we released a very special pin, limited to only 100 pieces. 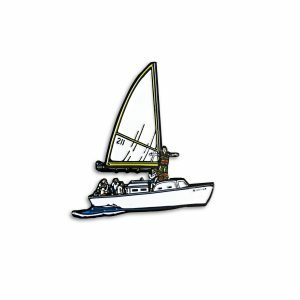 Pick up Dream at PattiLapel.com now.